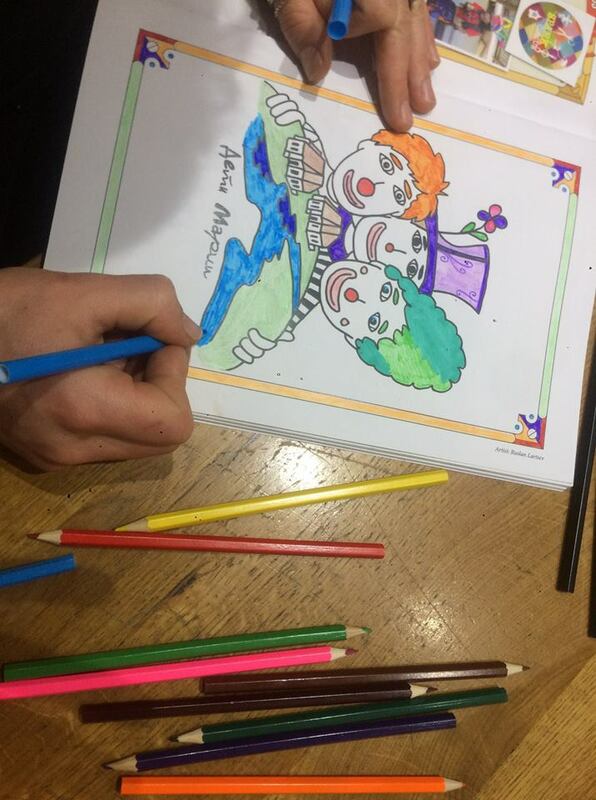 We present our first project: The Social Circus Colouring Book! 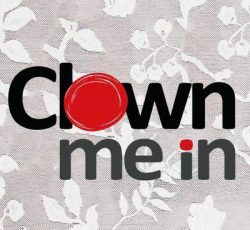 This is an idea made real by Charlie Bali (Spark Circus!) 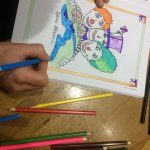 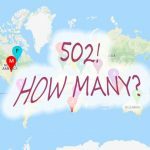 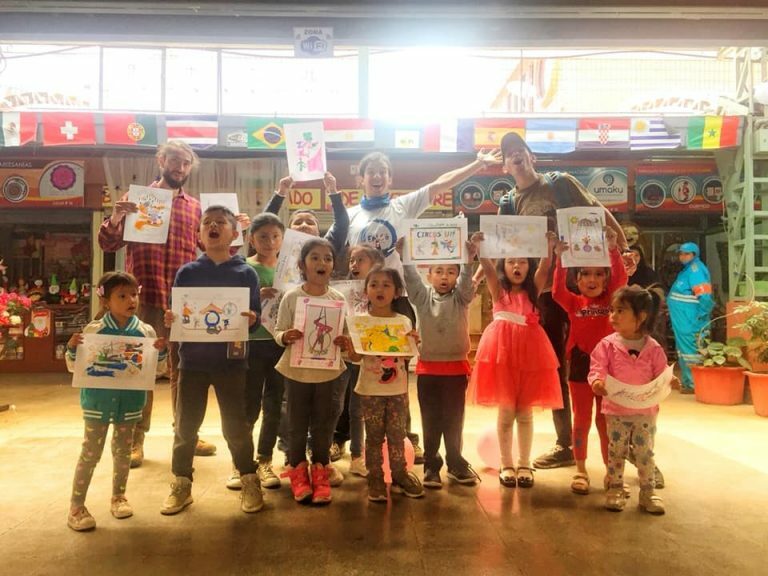 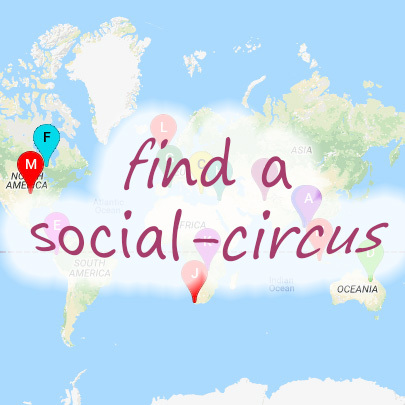 who has brought together images and ideas from dozens of social circuses across the globe to make a colouring-in book for kids (and adults;) in order to show the World the diversity and reach of Social Circus activities and groups. 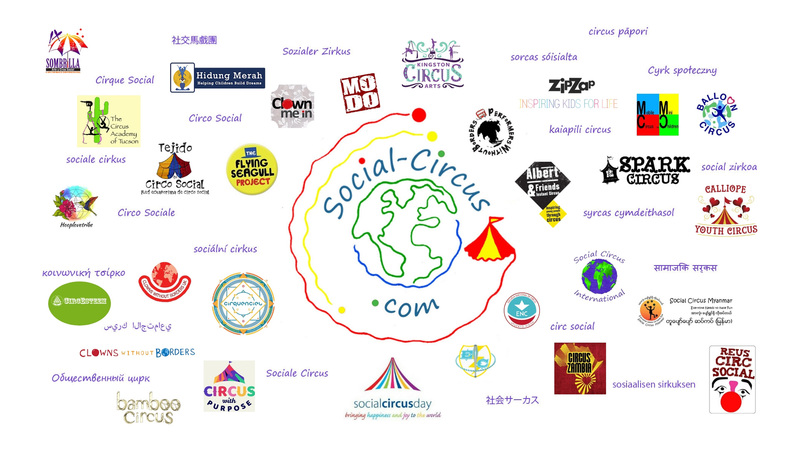 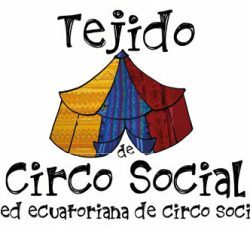 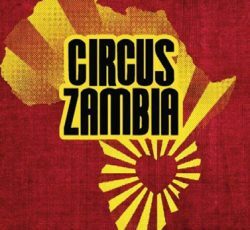 Our ongoing project is to promote social circus groups and activity across the globe. 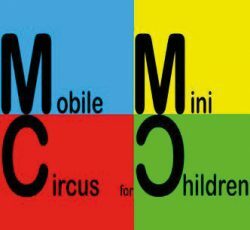 Wider public recognition of the work , reach and benefits of social circus will , we hope, help you raise funds and attract more publicity to support your projects.